Thoughts from a Traveling Tech: Again with the obvious signs! 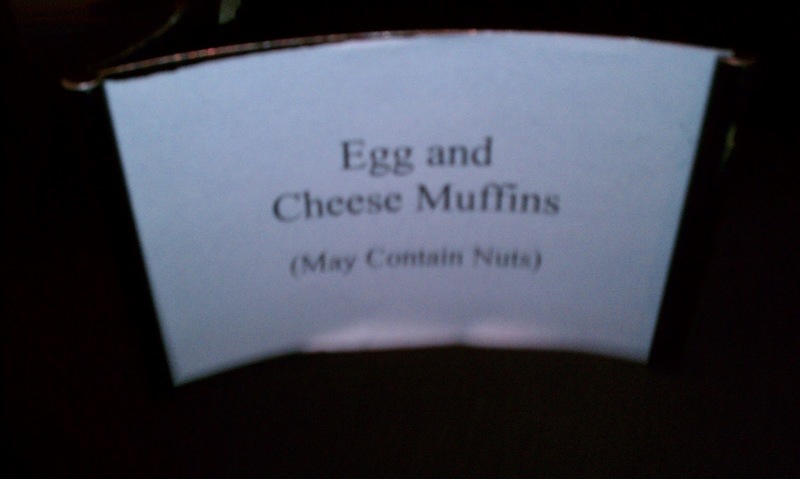 I'm sorry, how did the nuts get in there? Did the chicken eat them and leave them in the eggs? This is as bad as the Low carb bacon.